Published on January 16, 2013 in General. 0 Comments Tags: avantimorocha.com, Lomo Saltado, Peru, Rosa. 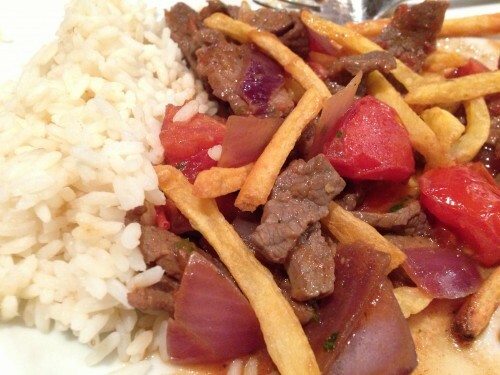 This is a wonderful Peruvian dish that has delicious Asian undertones. 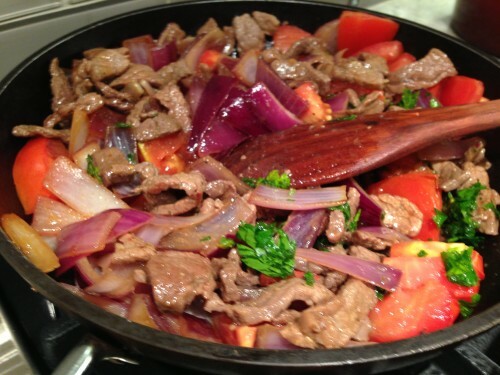 Beef sirloin strips are cooked in vinegar, soy sauce and spices, then stir fried with red onions, cilantro and tomatoes. 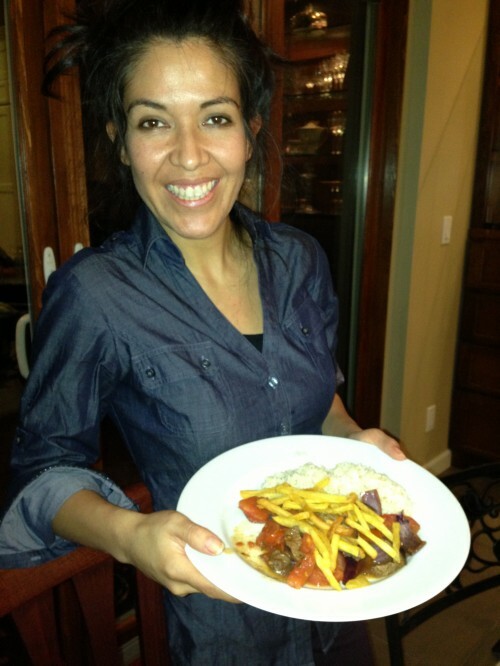 Like many good Peruvian dishes, two carbs are necessary with this meal, rice and French fried potatoes. 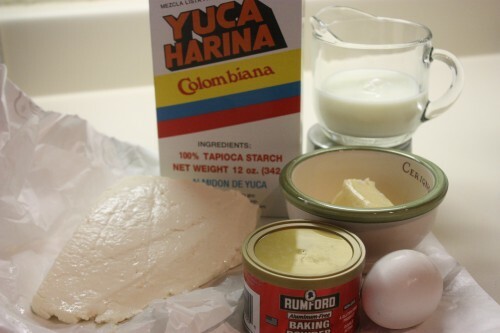 This was one of my favorite dishes that Rosa used to prepare. 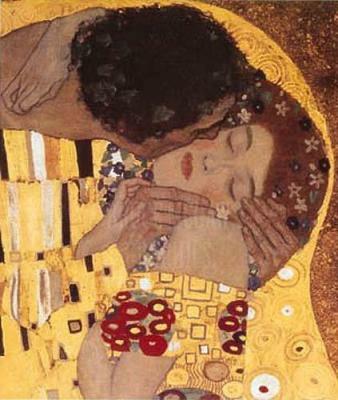 When she came ‘home’ for the holidays I couldn’t wait to make it with her. I can highly recommend this multicultural dish. One try and you’ll be hooked! This recipe is very straight forward. That said, the two steps that can be a little tricky are (1) timing the rice and French Fries to be ready at the same time as the main dish and (2) cooking the meat in two batches as to ensure that it does not become overcooked. Cook rice and French Fries according to package directions. 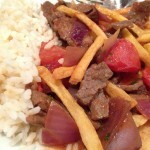 If all of the Lomo Saltado ingredients are prepared to be cooked, the dish will take approximately 15 minutes to cook. 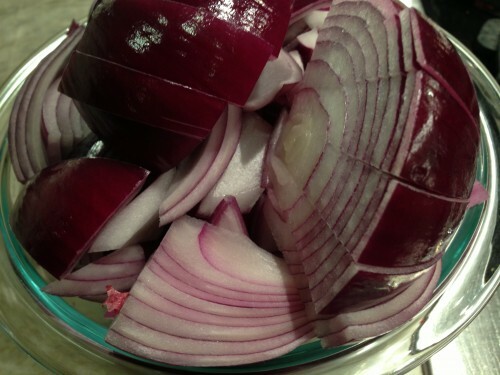 Cut the onions, first in half, once horizontally and 4 times vertical (big pieces) to end up with thick chopped onion wedges. 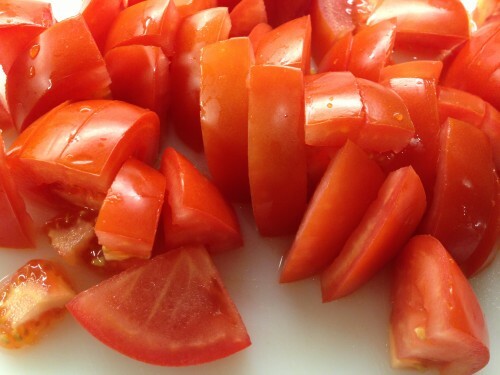 Prepare the tomatoes similarly. 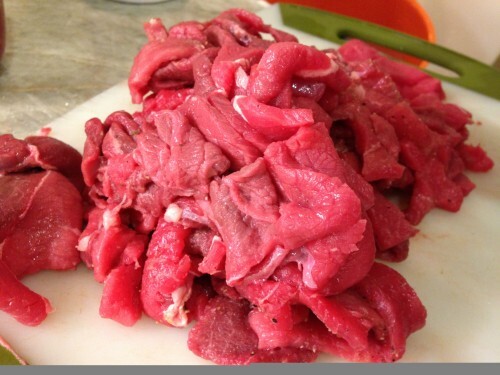 Slice the meat stir fry style, ensuring the pieces are uniform in size for even cooking. Add garlic salt and pepper. In a large pan add 1 TBS oil on medium high heat. 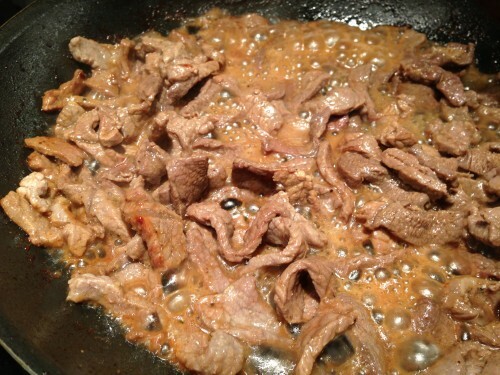 When the oil is very hot add half the quantity of meat. Stir regularly and when cooked, add the soy sauce, oyster sauce, vinegar and set aside covered while the second batch of meat is prepared. Cook second batch of meat, set aside and cover to keep warm. 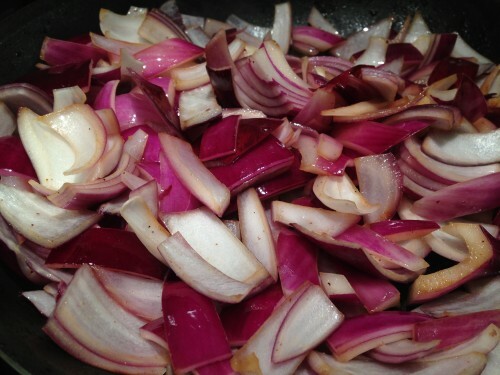 In the same pan add oil and the onions, cook stirring regularly for at least 2-3 minutes. 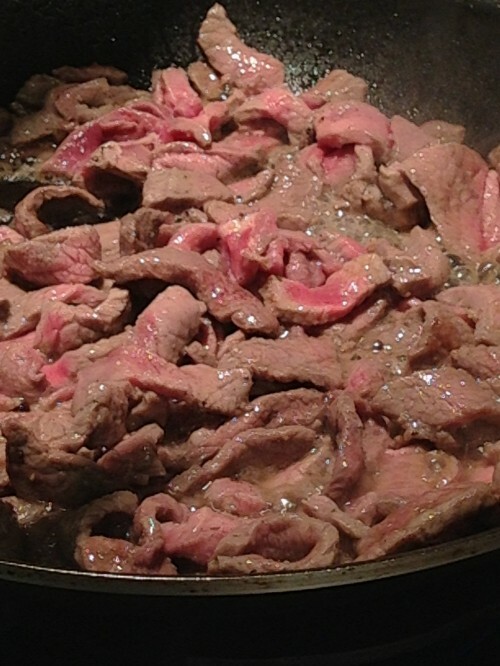 Add the tomatoes for another 2 minutes, then return the meat to the pan to heat for approximately one minute. Add the cilantro and serve over white rice with French Fries. 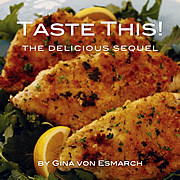 Published on October 6, 2011 in Recipes. 3 Comments Tags: bread, Cuñapes, mini cheese breads, Pandebono, Pao de Queijo, Rosa. 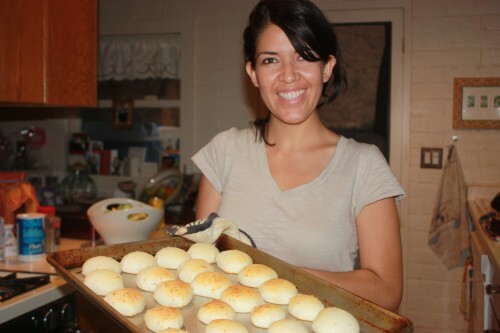 I am told this South American recipe has many names – Pandebono in Colombia, Cuñapes in Bolivia and Pao de Queijo en Brazil. 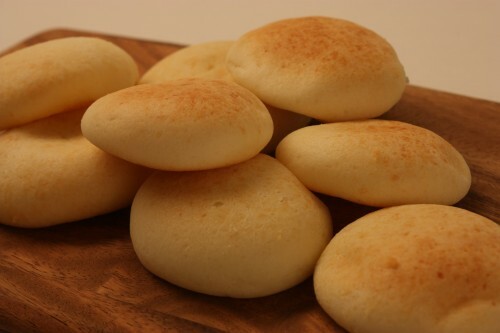 No matter what you call this bread, it is plain good! 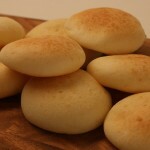 Pandebono is very easy to make and is perfect as an appetizer or as an accompaniment to lunch or dinner dish. The bread is anything but cheese forward. It is very subtle and it is the cheese that seems to give the bread a dough-ish consistency. 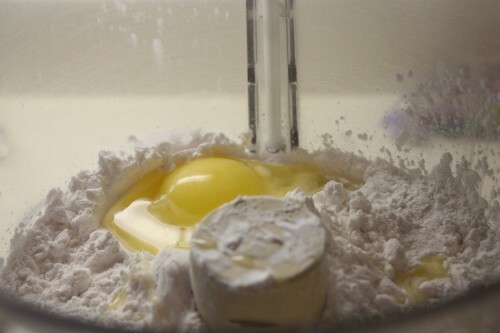 Mix all ingredients in a food processor, until well blended. 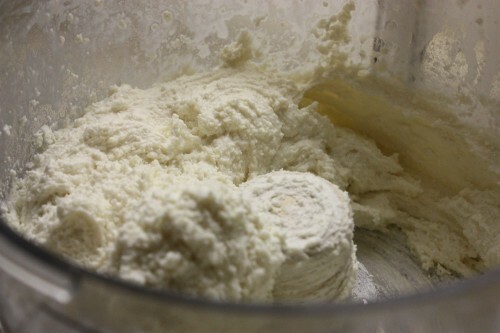 Mixture should resemble the consistency of a creamy polenta or whipped cream cheese. Using a TBS, place bread dough on an ungreased baking sheet, spacing each bread 1/2 inch apart. Cook at 400 degrees for 10-15 minutes. Bread should bounce back (and not dent), when lightly touched in center. 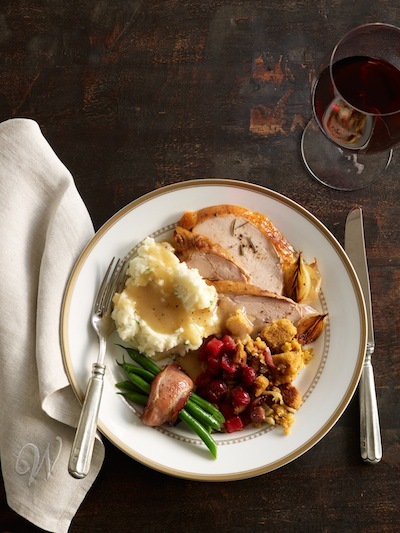 Before removing from oven, place bread under broiler for 2-3 minutes until it is lightly browned. 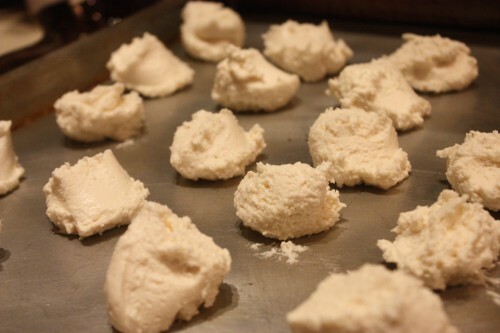 Rosa introduces us to another new found favorite recipe! 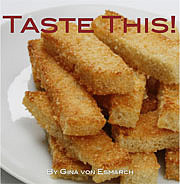 Published on September 18, 2009 in Recipes. 3 Comments Tags: Dirt & Noise, Ilina Ewen, ilinap, Lemon-aid Blur, Peru, pisco, Rosa. I have the honor of being the celebratory guest blogger for my good Twitter pal and birthday gal Iliana Ewen. That in mind, this drink comes with wishes for another great year ahead. Should she wish to hide from her special day, this tasty beverage is certain to erase her memory when combined with laughter, friends, family and a bit of cake! Three years ago, I met a young gal from Peru named Rosa. We became friends and through that friendship she introduced me to all things Peruvian. While the cuisine is amongst my favorites I must also confess that I have often indulged in the native alcohol — pisco [prounced PEES-KO]. You should know, I have a soft spot for both Rosa and pisco. These two key instigators blended with my Italian heritage are responsible for this seemingly innocent concoction. But like all bar drinks, this one must have an interesting story and that story is rooted in the origins of pisco. – Pisco is both a city and an important port on the Peruvian coast. In conclusion, pisco is some serious stuff. Note Secret Measurement: 2 parts liquid K.O. Be sure to read over both ingredients lists. Use a vegetable peeler to remove the zest (or peel) off of lemons before juicing them as directed in the remainder of the drink recipe (called The Blur- see below). In small saucepan, on medium-high heat mix together sugar, water and zest. Stir occasionally until sugar dissolves. Let stand 20 minutes, until cool. 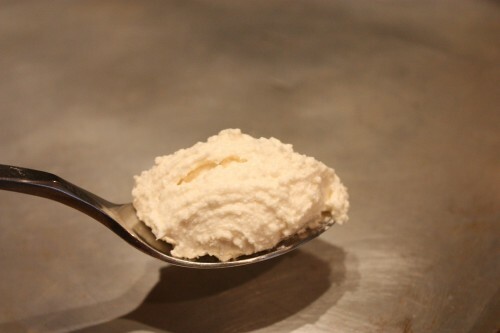 Syrup can be refrigerated up to one week – and is also good over berry flavored sorbets. Stir together the simple syrup, pisco (or ouzo), and the fresh lemon juice. 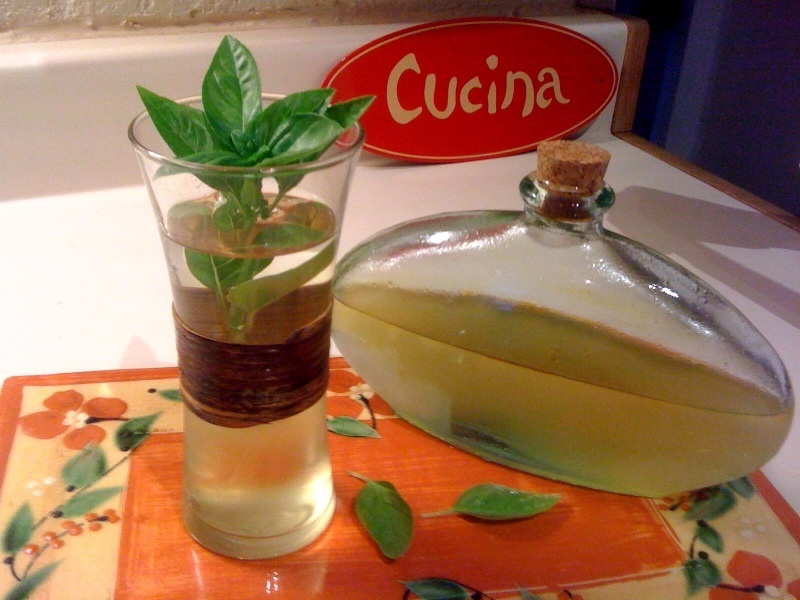 Fill six small glasses with ice, fill to the brim and add a sprig of basil. Published on August 8, 2009 in General. 1 Comment Tags: @justinkistner, Rosa, Vlog. There is a first time for everything and somehow there is a sense of excitement as I divulge this post. A friend of mine @justinkistner suggested to me, oh-not-so-long-ago, that I try some video blogging of other people’s recipes. 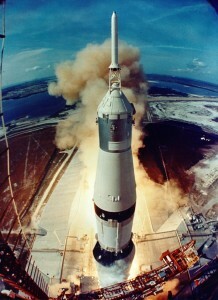 I pondered that idea and then took it to the next step- why not video great recipes from other people with them in it. Not that one idea is mutually exclusive from the other but rather as two complimentary parts of a whole concept. The idea had been mulled over before (my friend Rosa wanted me to cook on camera many a time over) but only in the sense of something done along the lines of the food channel – but Justin broke it down and talked me through it. My cooking vlogs didn’t have to be perfect, and they didn’t have to be cut/edited/produced – done in one take segments raw and real. Why not? Why not be real? As the days pass I become more of a dichotomy of someone breaking free of a traditionally cast/scoped profession. Schooled in PR, I should be *different* – coiffed, rehearsed, scripted and yet I move more into the realm of real me than I ever imagined possible. The majority of the people in my life are bemused by my behavior and use words like ‘transparent’ or ‘open’ when referring to my ability to share my thoughts with complete and utter strangers. While it is certainly nice on programs like Facebook to ask you: “Are you my friend” we are hardly friends unless the definition has changed but it does make that ‘open ness’ less daunting and gently pushes us towards the realm of comfort. I’ve jumped over that and I am comfortable with revealing a lot – a lot more than I would have ever imagined possible and while there are others far more extreme than I am in the social media world of Twitter, Facebook, LinkedIn, et al – I do offer a glimpse of real. if you care to read and/or listen. No promises, no smoke and mirrors, just a bit about what I find interesting. So unlike what you *may* have thought this post was really going to reveal about my ‘first time’ (mind out of gutter please) it is REALLY about becoming myself for the first time…warts and all. So onto my next post with an equally interesting title: Baking Sweet Hot Norwegian Buns. Dare me? Game on! After all this IS A FOOD BLOG (on most days). 😉 Or is it now also a food Vlog? Let’s the Vlogging begin.